Eric Malcolm is a web designer and developer, and an enthusiast of the user experience and search engine optimization. He builds websites, interfaces, apps and more that are aesthetically pleasing, human-friendly, and usable. 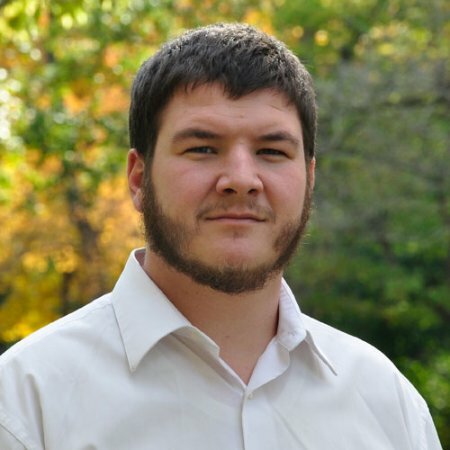 Eric has been designing and developing websites for five years and is the owner of Malcolm Digital in Sterling Heights, MI.